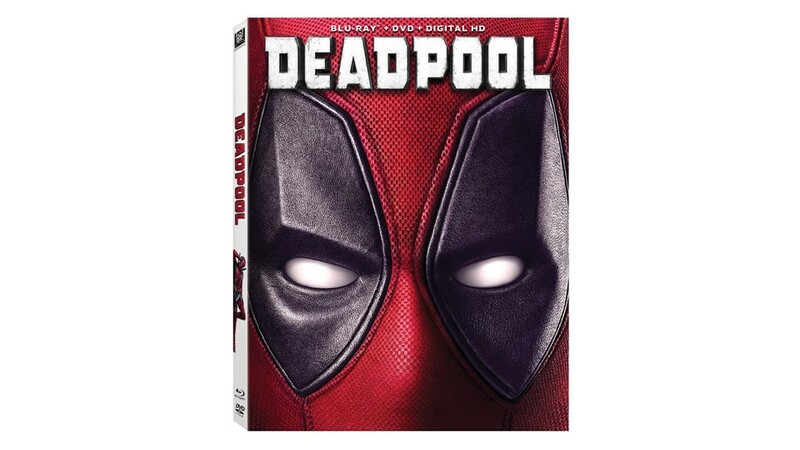 You are at:Home»BUZZ»Pre-Order Deadpool #movietime! The wildly successful Deadpool is finally arriving on Blu-ray on May 10th! We found two of the cheapest deal (for now) both on Amazon and Walmart for $19.99. Current price at Best Buy is $22.99! NOTE: Don’t forget to enter our Honor 5X giveaway! For $19.99, you will get the Blu-Ray copy, DVD, as well as a Digital HD copy! Perfect for iTunes or Ultraviolet accounts! Personally, it’s been a while since I’ve looked forward to watching a movie again – especially the deleted scenes! It’s going to be popcorn night! What do you think? $19.99 a good deal? Or going to wait until its even cheaper? Tweet us @AsianGeekSquad! Independence Day – HD – for $0.99!